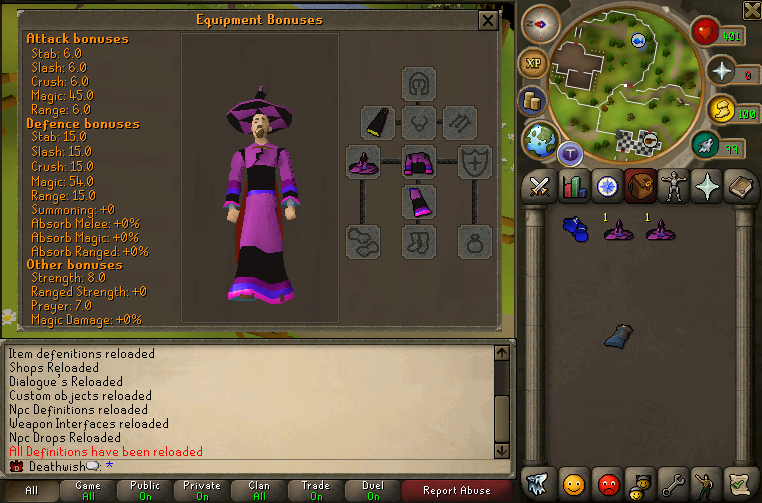 Added attack/defence animation for boxing gloves. Added full obsidian armour(stacks with berserker necklaces) and looks pretty dope. Fixed an ugly mistake which was making the text N/A yellow when well of goodwill went inactive. Added dark infinity for the fashionscapers. Fixed the model for ornate katana. Added dwarfen rockcake great for dhing. Removed check-charges from nex gear/chaotics as they don't degrade. Slayer points can no longer go into a negative interger by canceling tasks. Added serpetine helmet to the drop announcer. Made bots that do corporeal beast/unholy cursebearer to ease stuff up a little. Made dragonfire always hit 0's on anti-fire shield dfs and dragon kiteshield. 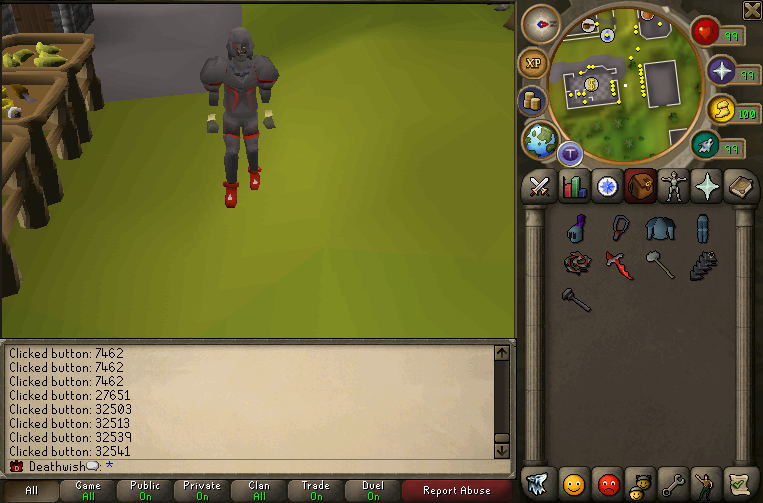 Added Necklace of anguish in blood money store and as drop to smoke devils. 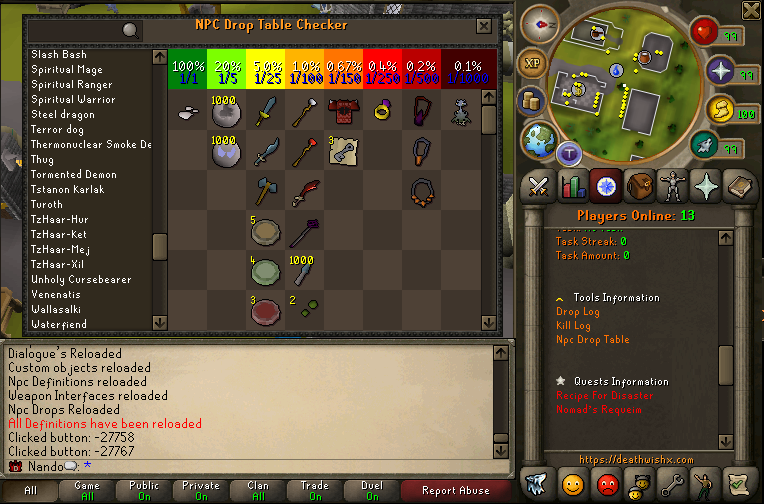 Added Amulet of torture to smoke devils to droptable. Increased the speed of primal rapier & Armadyl crossbow. Added a extended shop containers every store is now capable of holding interger.MAX_VALUE in items. Bought back our old alertify function for pms which will give u a notification once you get a pm. Heavily reduced client size which made it possible to obsfucate it so others cant steal from it. 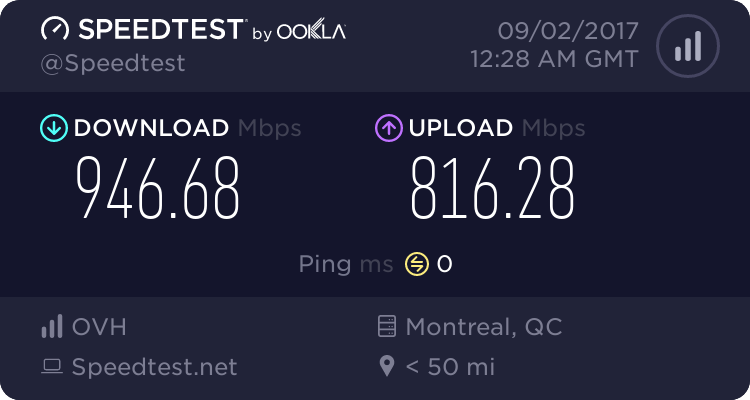 Lit update mate, love it and love the server, nice work. Server will be having members pouring in pretty soon. Lot of stuff, really nice update Nando. Sick updates as always bro.